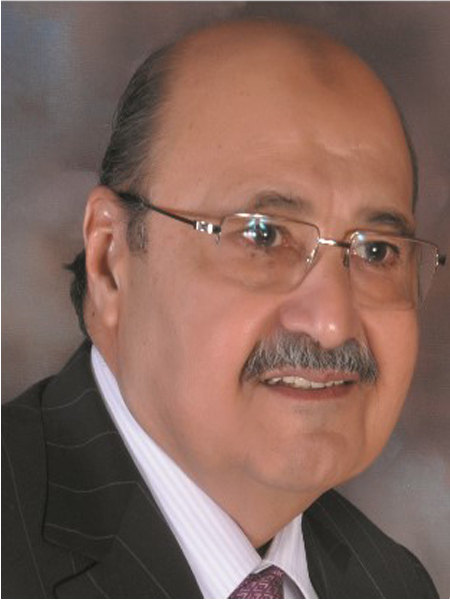 Mr. Towfiq Habib Chinoy, is an Advisor / Director with extensive professional experience and significant executive leadership accomplishments in business and philanthropy and is also known as a pioneer in the steel industry and has been associated with International Industries Limited (IIL), since 1964 from where he retired in August 2011, after having served as its Managing Director for thirty-seven (37) years, thus, laying a strong foundation and impeccable ethical reputation for IIL in the steel industry. He founded International Steels Limited (ISL) in 2007, where he served as Managing Director until 2015, which is a state of the art modern automated factory and is currently serving as an Executive Director on ISL’s board since 22nd November 2011 and as Advisor to both, IIL & ISL. His contribution to all companies on whose boards he serves is that he possesses strong diplomatic skills and a natural affinity for cultivating relationships and persuading convening facilitating and building consensus among diverse individuals. Over his long career has applied qualities of integrity credibility and a passion for progress to strategic governance efforts. 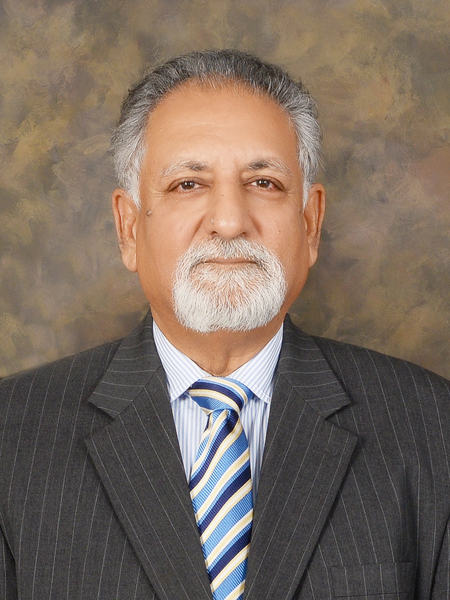 He is currently serving as a non-executive Chairman of both Jubilee General Insurance Company Ltd. and Packages Ltd., Vice-Chairman of the Pakistan Business Council since 8th February 2016. He is also a director of the National Foods Limited and a Trustee of the Mohatta Palace Gallery Trust and Habib University Foundation. Mr. Chinoy has served on the Advisory Boards of the Ministry of Communications, Engineering Development Board and Port Qasim Authority -Government of Pakistan. He has also been Chairman of Pakistan Cables Ltd and PICIC Commercial Bank Ltd and a Director of National Refinery Ltd., Linde Pakistan Ltd and Jubilee Life Insurance Co. Ltd and Pakistan Centre for Philanthropy.